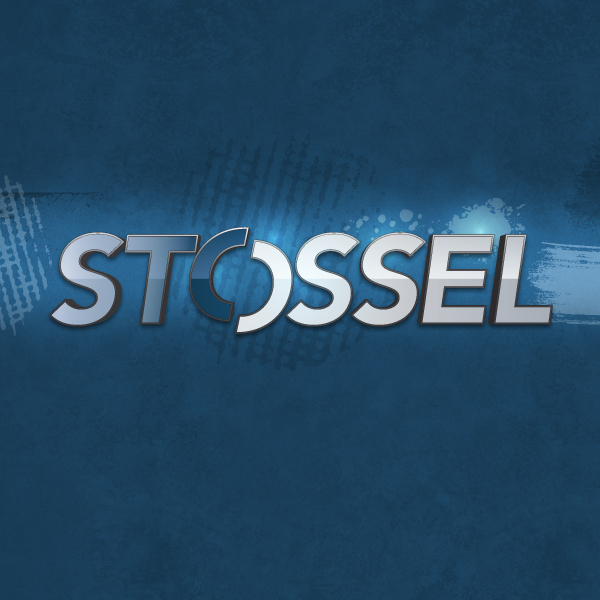 John Stossel from Fox News’ The Stossel Show, recently had Naomi Brockwell, a Bitcoin Center NYC Policy Associate on his show. 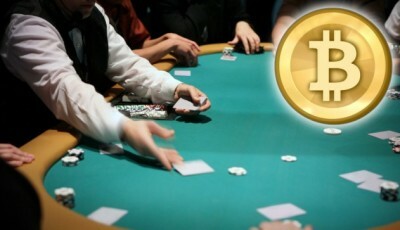 The two discussed the state of bitcoin in the online gambling circuit. She adds that 50-60% of all bitcoin transactions are made through the gaming market, and that the digital coin’s technology is actually making it safer to bet online. Brockwell goes on to state that bitcoin eliminates the risk of charge-back fraud, as transactions are irreversible. In her view, bitcoin is a form of free speech, where the government can’t track what people spend their money on. Wilson compares casino deposits and withdrawals paling in comparison to bitcoin’s instantaneous structure. He too sees bitcoin for its offering of freedom of financial expression. With bitcoin, online gaming sites become more easily accessible to Americans. 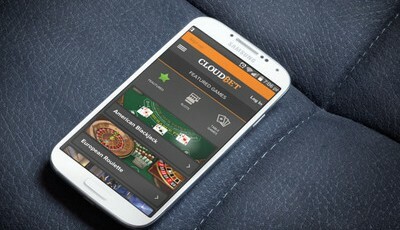 They can place bets online using private information, on a website that is established across an ocean. Online site Predictious allows users to bet on things like sports, politics, the Olympics and even the Oscars. 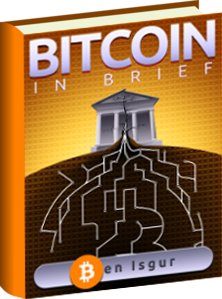 The Ireland-based company began back in July 2013, and only does dealings in bitcoin. 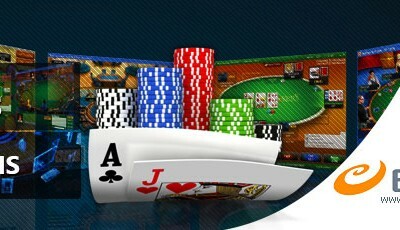 Americans that deal in the bitcoin gambling have their funds transferred instantly. This allows them to avoid regulations which forbid such transferring activities back home. Whether or not one agrees with Americans taking on bitcoin to gamble safely, it has to be recognized that bitcoin’s impressive technology is the reason why something like this could even work. Is the Bitcoin Economy Controlled by Online Gambling? No mention that just because it’s bitcoin gambling with no intermediary doesn’t make it legal. Even if online gambling is legal in a particular country, such as the UK, it’s still illegal without a license. Contemplate joining a gaggle dedicated to saving money through deals.